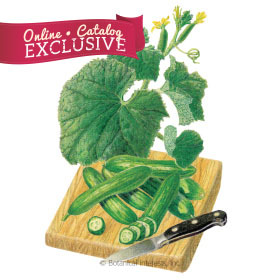 Lots of varieties to choose from, but all of them are cool! 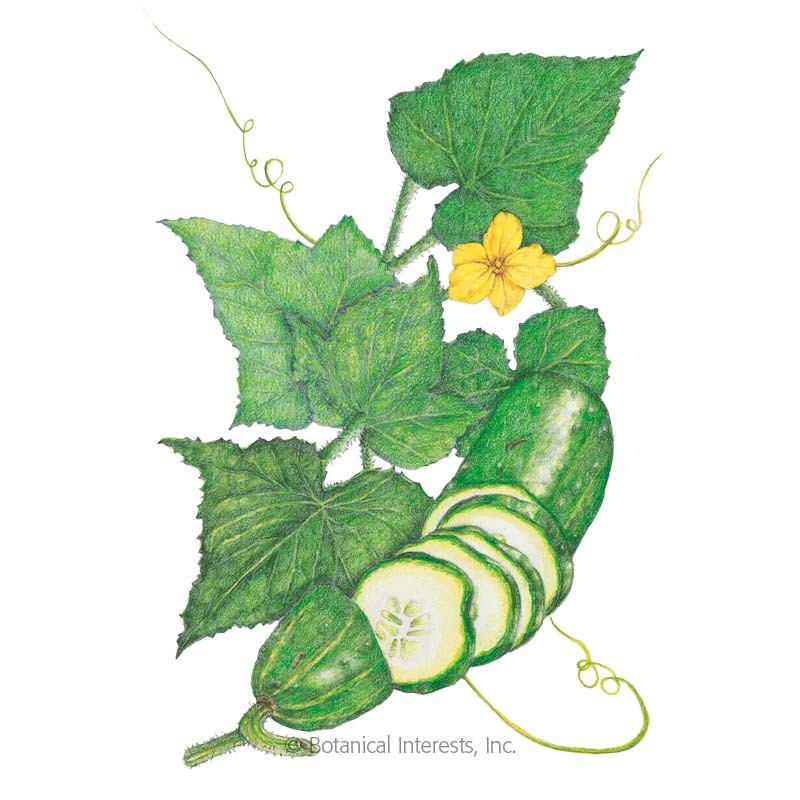 Cucumbers can be classified into two categories, pickling and slicing types. 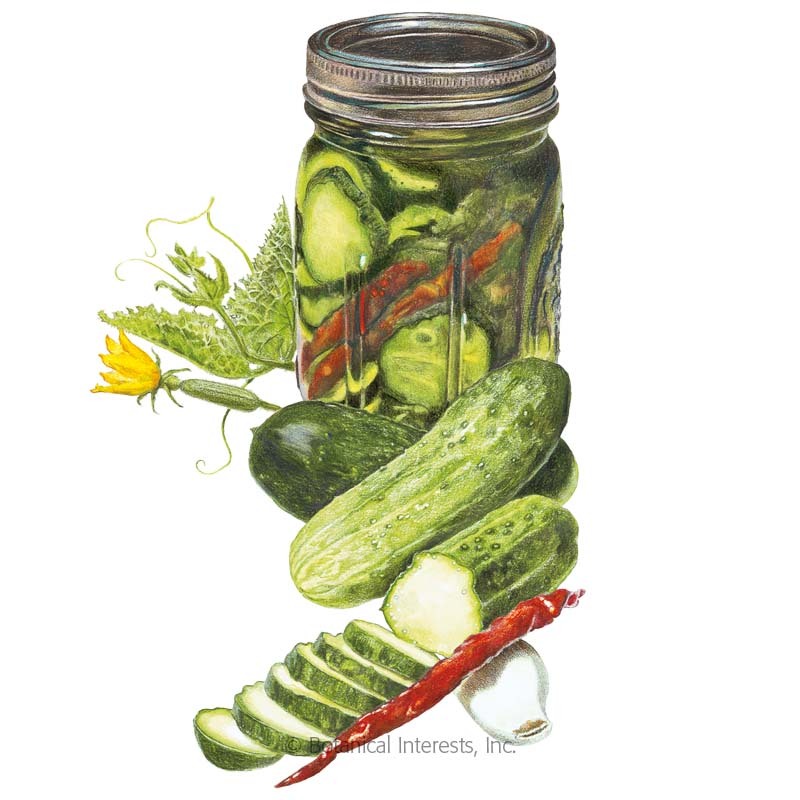 Pickling types are usually stouter and have drier skins that are ideal for absorbing pickle brine. 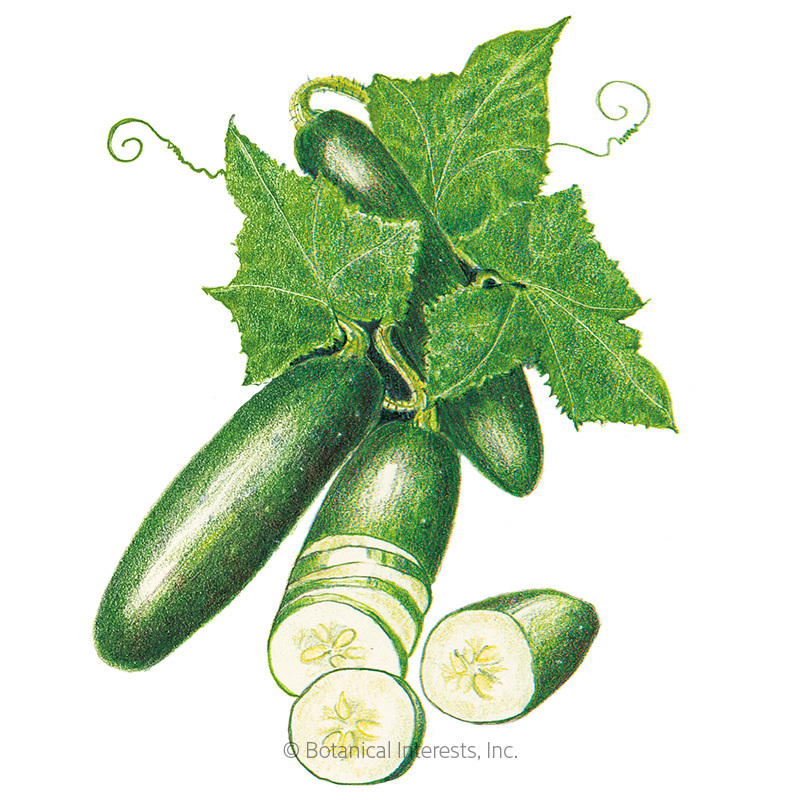 Slicing cucumbers have thinner, less bitter skins and longer fruit. 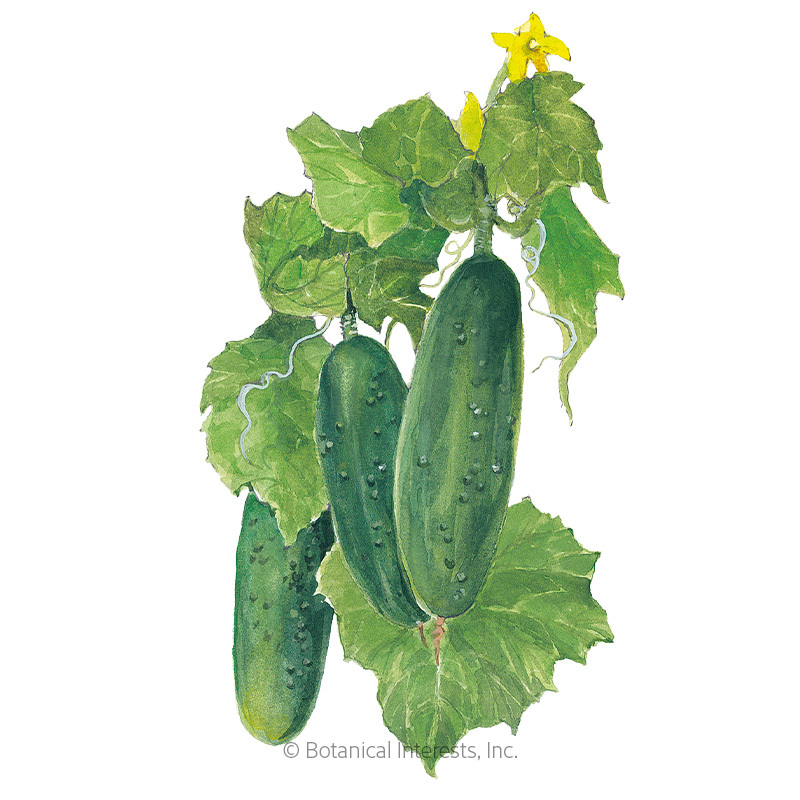 Pickling cucumbers can still be eaten like slicers, and slicers can also be pickled. 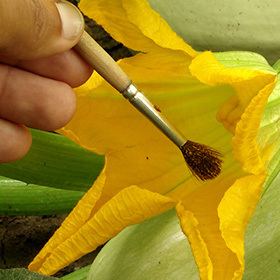 We also carry "burpless" varieties that contain little to no cucurbitacin, a chemical that causes bitterness in the skin of fruit and indigestion to some who eat it. 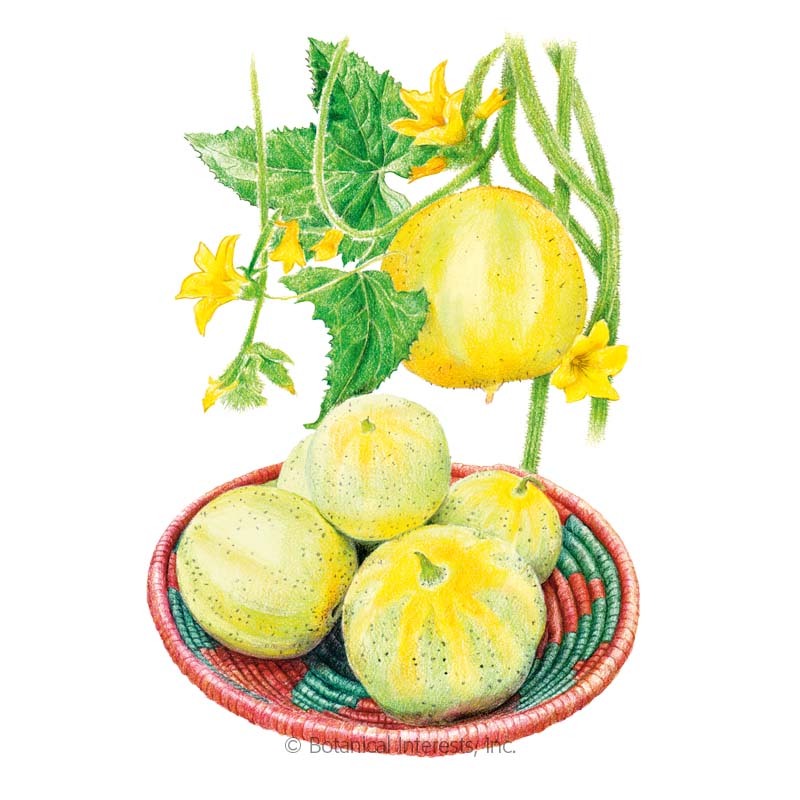 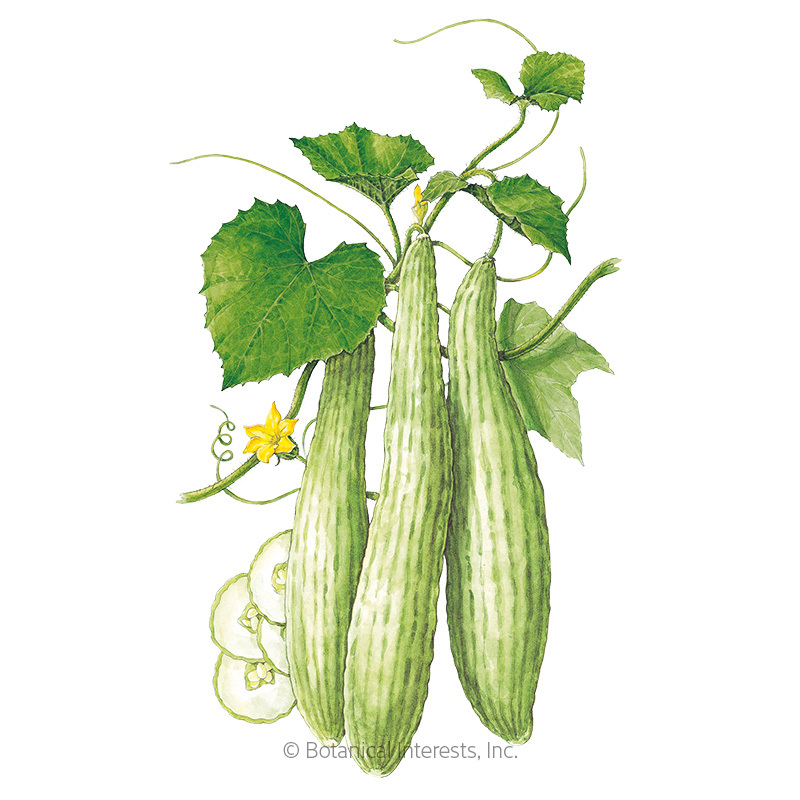 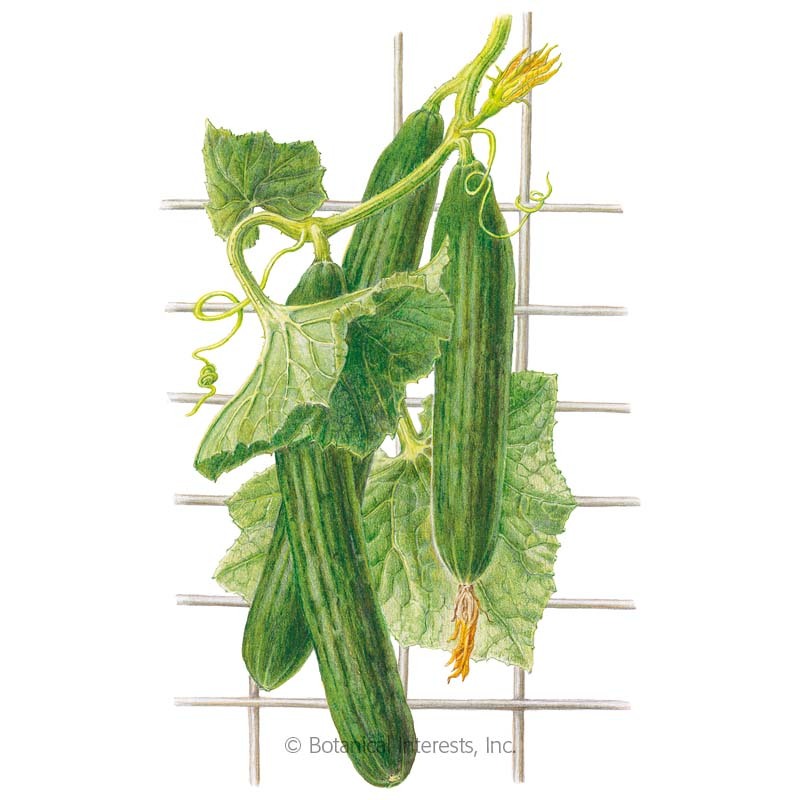 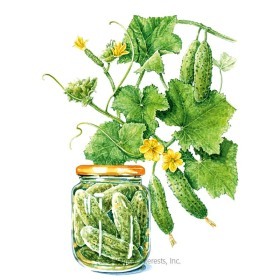 For small spaces, grow cucumbers vertically on a trellis or let them flow over a container. 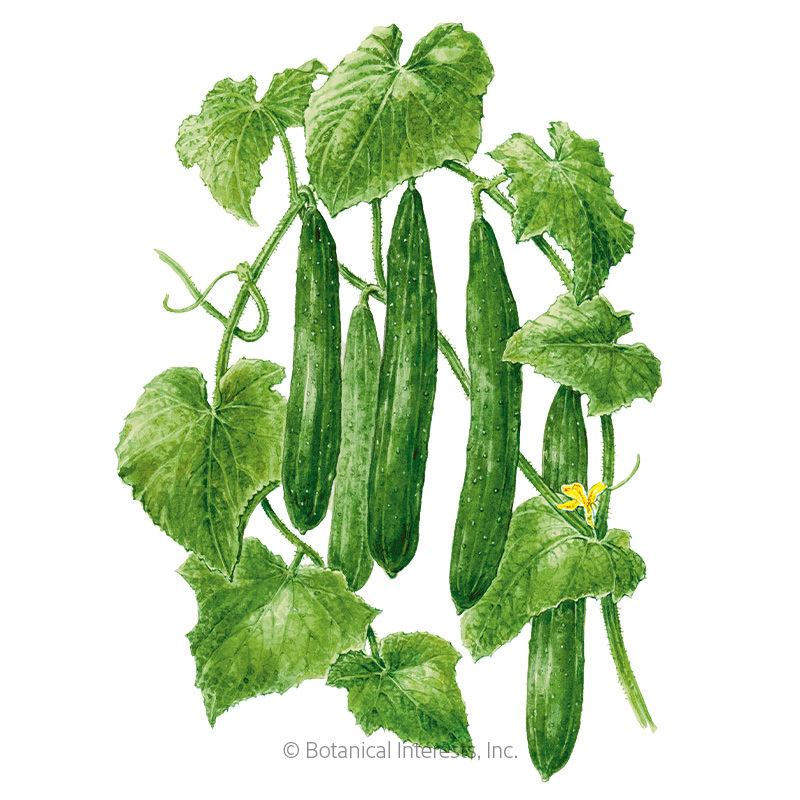 Cucumbers are frost sensitive, growing best in the warm season.